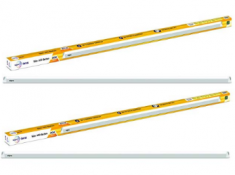 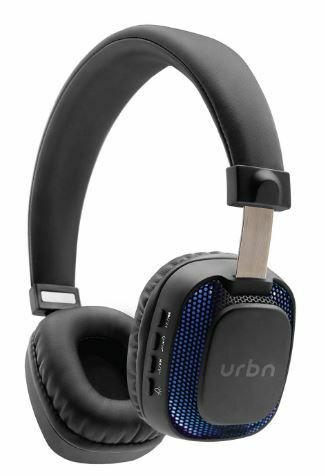 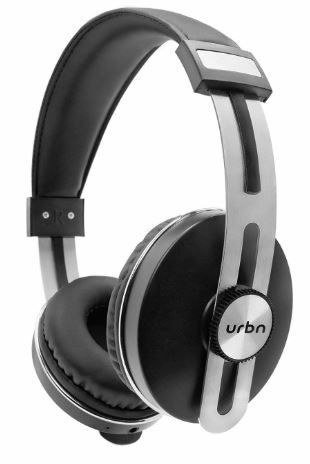 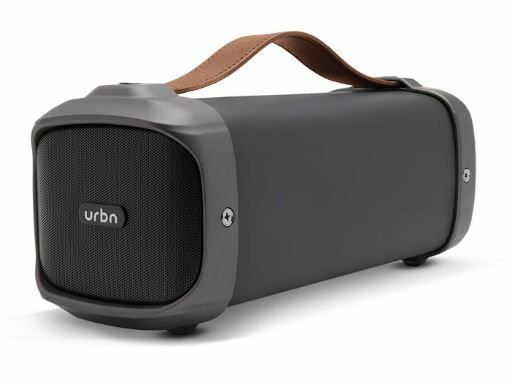 Upto 50% OFF on URBN Products Fromm Rs.549. 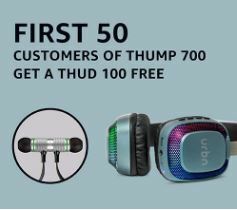 Amazon Running An Offer on Audio Products, They Are Giving Upto 70% OFF On Headsets, Speakers, Home Theaters and Much more From Just Rs.549.You Can Also Participate In Lucky Contest along With Buy This Audio Products. 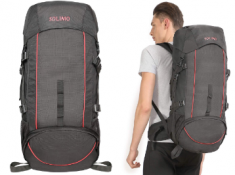 Free Shipping For All In All over India.